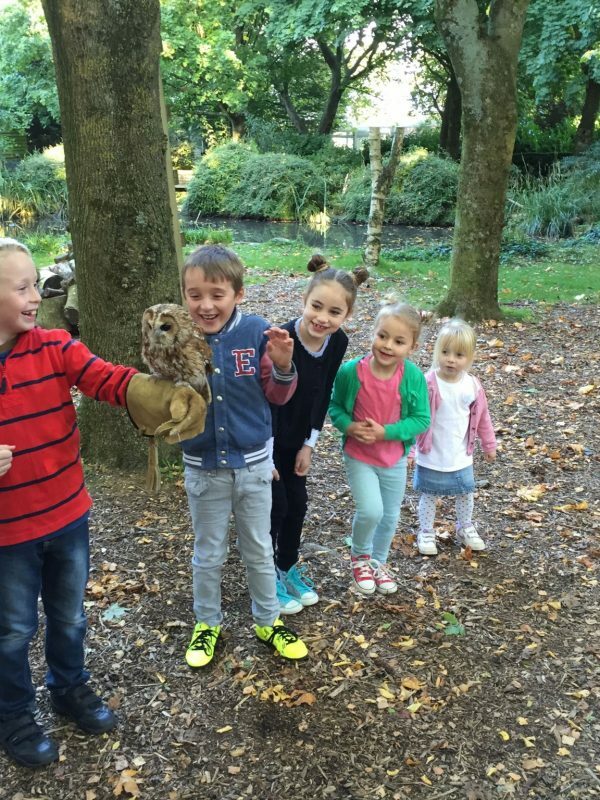 During this half day experience you will have the opportunity to handle and fly a variety of species of owls, which may include a Tawny Owl, a Boobook Owl, a Great Grey Owl and a Long-eared Owl. You will learn how to identify some owls by sight and sound, and you will even have the opportunity to dissect an owl pellet to discover what owls eat. This experience is suitable for children aged 6 to 11 years. Please note that this experience only takes places between February and October. We ask that each child is accompanied by a responsible adult. Other guests are welcome to visit the Trust (normal admission rates apply) but only the child booked on the experience (and their accompanying adult) can attend this experience session. We regret that additional participants are not permitted to join the experience for any reason. If you have friends or family visiting the Trust for the day, a maximum of two people can join you to take photographs. Please notify your hosts on the day if you have such guests, and you will be advised about the meeting time and place for them to join you. This is not an intensive course to teach people how to practice falconry or keep birds of prey but a relaxed day, set at the pace of the children on the day, to learn about and handle our birds, and to have an intimate insight into the work of the Hawk Conservancy Trust. Guests must be aged 6 to 11 years (for older children, we offer a Young Falconer Experience). Steller’s Sea-Eagle is one of the biggest eagles in the world, but it mainly eats dead fish and carrion.